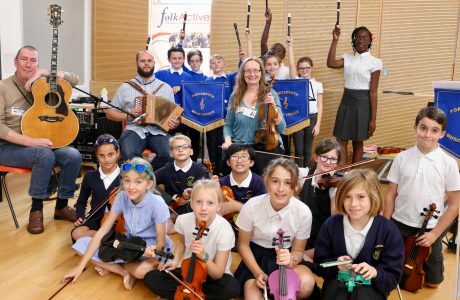 The Portsmouth Live Music campaign continues to go from strength to strength, and last week the campaign took to the road, visiting schools across the city to give hundreds of children and young people the opportunity to experience and enjoy music and music-making. 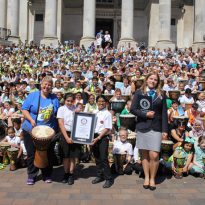 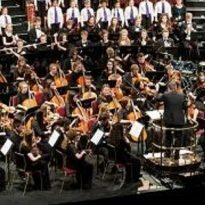 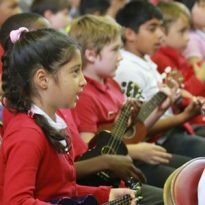 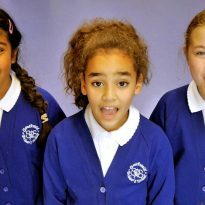 As part of the Live Music campaign 24 primary and secondary schools and more than 500 children have been participating in the Portsmouth Schools Ceilidh programme. 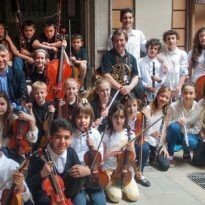 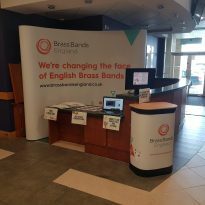 The aim of the programme is to raise children’s awareness and appreciation of British traditional dance and to give young musicians the chance to perform alongside a professional ceilidh band.